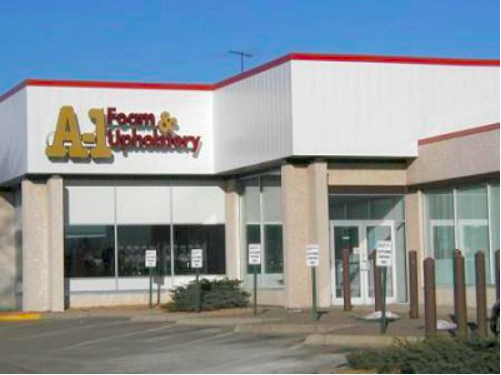 A-1 Foam & Upholstery got its start in 1971 by Ray Sawitzke in Richfield, Minnesota. Nearly thirty-five years later, with two new locations and many cushions filled, we are still providing great service with a smile. We offer everything from cushion replacement for your sofa and chairs to full upholstery of antiques and keepsakes. We also carry a large selection of upholstery supplies for the do-it-yourselfer. Our staff is educated in the different types of foam and support best suited for many applications; this allows us to find the correct cushion for your precise needs. We also provide a large selection of fabrics to choose from, making A-1 Foam & Upholstery your one stop shop for your upholstery needs from beginning to end. You just need new foam.